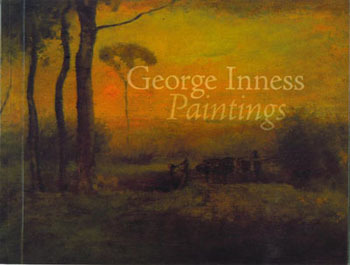 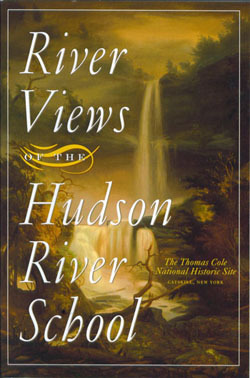 Published to accompany the 2010 exhibition at the Thomas Cole Historic Site, the first known exhibition to focus solely on the women artists associated with the 19th century landscape painting movement, this catalogue includes essays by the co-curators and full-color illustrations of all of the artworks in the exhibition. 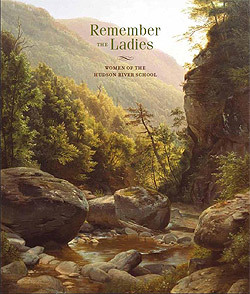 Fourteen women artists are featured, including Julia Hart Beers, (sister to William and James Hart), Evelina Mount (niece to William Sidney Mount) Susie Barstow, Eliza Greatorex, Harriet Cany Peale, Josephine Walters, and Thomas Cole’s own sister Sarah Cole. 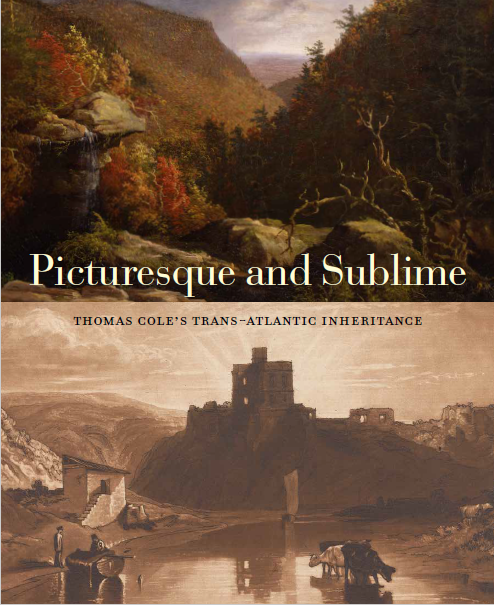 with essays by Nancy Siegel, Associate Professor of Art History, Towson University, Towson, MD, and Jennifer Krieger, Managing Partner, Hawthorne Fine Art, NY.